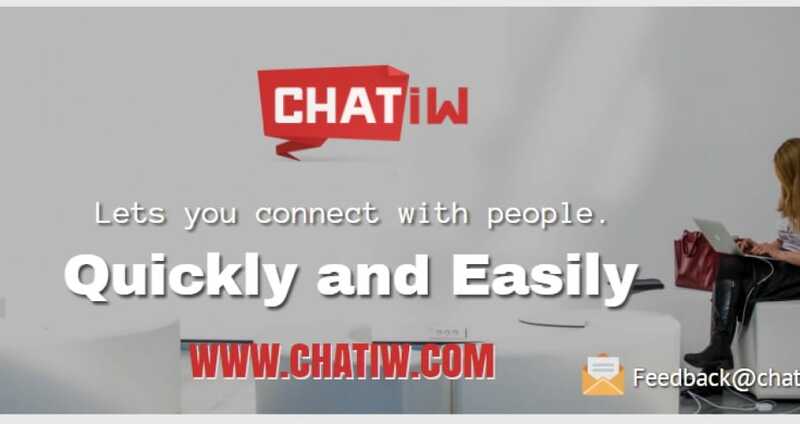 When your Chatiw app is not working it can be a little frustrating when there is nothing you can do! However, you can come here to have your say and let others know of your problems being it with total website or app outage or simply down to maintenance. The online chatting platform allows you to chat to complete strangers who are random using your webcam on your PC or video calling via your smartphone. You can meet single women and men around the world and all you need do is answer a few simple questions and youâ€™re ready to go. This app can have its problems and the main ones that arise includes total website outage where you can see errors codes such as 501 and 521 etc, IP management has been reported to cause a few issues now and the. Other issues include IP’s being banned because of violations even though you have not breached policies, Adobe Flash not working with the app and the obvious one is maintenance whereby the servers go down completely. If you are having any Chatiw problems please do report your status below in the comments. If Chatiw is down today, then reports will be found below. Mine is saying web server is not returning a connection due to a host issue. The servers are down for me with error code 521 here in the UK.